More people in the U.S now die from prescribed pain killers than from car accidents- read the story. Worrying trend- Australia follows suit with a 15 fold increase in deaths from 50 times more pain medication scripts written in the last decade. Time for an alternative yet? 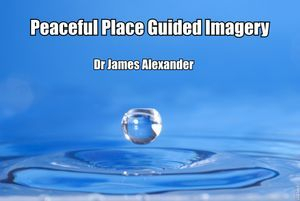 See an interview (below) with Dr James, discussing chronic pain. 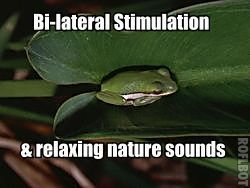 Background information; three video presenations re the EMDR process; audio and written interviews with Dr.Francine Shapiro, as well as a demonstration. 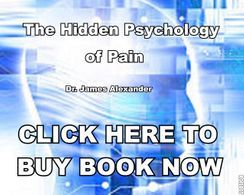 One of the initial claims in 'The Hidden Psychology of Pain' is that the propositions being put forward throughout the book can be supported by current scientific research. 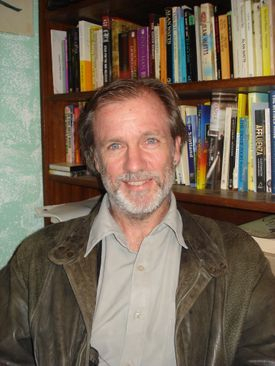 Examples of such research, and other items of interest, are offered below. What causes PTSD in Vets? Do soldiers really want to kill? is CBT psychology's best offering? can medical research join the dots? ecstacy a treatment for PTSD? is being human now a disorder? what to do with repressed distress? whiplash really a physical disorder? why so many military suicides? can CBT help with chronic pain? Is chronic pain a problem in your life? 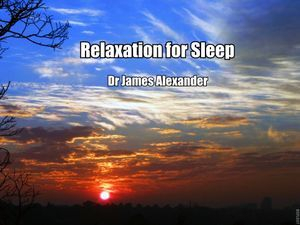 Have all the usual therapies failed to help you? 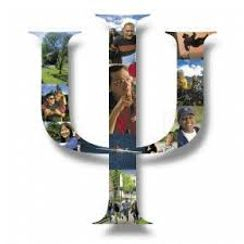 Are you open to the role of psychology in contributing to and maintaining chronic pain? If so, there is a way forward. Click on the box below and read on. What is The Mind/body Syndrome (TMS)? Also contains addendum, which are additional articles to the book; and US radio interviews. 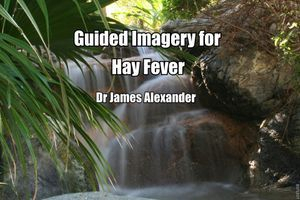 Dr David van Nyes, Shrink Rap Radio- " I highly recommend his book –it should have appeal to pretty much everyone. 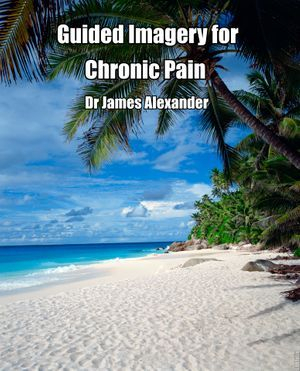 Professionals will be particularly interested in the rich overview he provides for working with chronic pain and everyone who suffers from chronic pain will benefit from the self help exercises and the two pain questionnaires he’s included..
You need to get this very authoritative and insightful book". 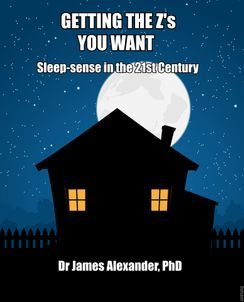 Click on the image below to listen to Dr James Alexander being interviewed by Dr David van Nyes on the world's premier psychology podcast program.